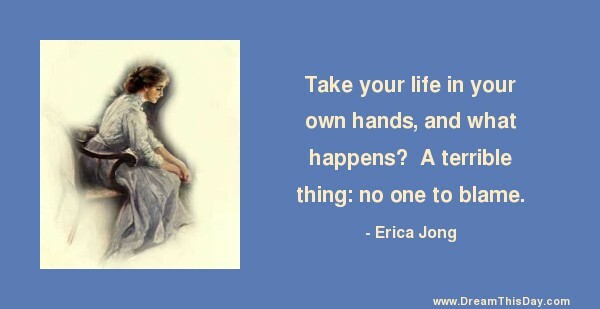 May you find great value in these quotes by Erica Jong. at once solid and liquid, at once air and stone. Men and women, women and men. housewives: tenders of the earth household. that what women know about is a less category of knowledge. Thank you for visiting: Wise Erica Jong Quotes.